"It's like the movie 'The Birds'"
"It's like the movie 'The Birds.'" 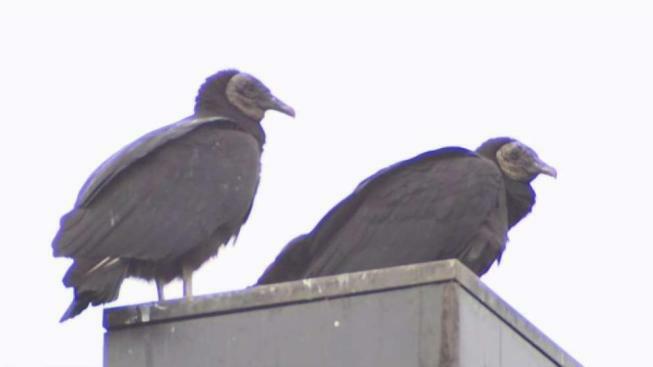 Hundreds of vultures are perched near a KFC and grocery store in Upper Marlboro, Maryland. News4's Tracee Wilkins takes a look. Hundreds of vultures are bringing the wrong kind of attention to a stretch of Upper Marlboro, Maryland. Scores of the black birds of prey have recently perched on a KFC restaurant and Weis grocery store in the D.C. suburb, and in a wooded area nearby. Resident Carolyn Walton said the vultures off Route 301 near Route 4 have sparked fear. "Some of them go on top of the roof over there, and people are scared to death," she said. Cordelia Cranshaw was told again and again that she couldn't succeed. 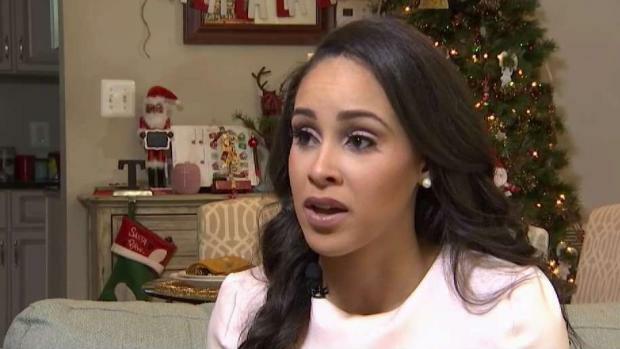 Now, she's a social worker and Miss D.C. News4's Barbara Harrison has her inspiring story. "It's like the movie 'The Birds,'" said Cornelius Woodson, who works in the area. Woodson said his colleagues at a nearby car dealership no longer eat at the KFC because of the vultures, which he said sometimes cover the building. "The roof of the KFC has probably got two or three hundred birds on top of it. The trees behind you probably carry another 300 birds. The roof of the Weis grocery store, there's probably another hundred birds there," he said. The vultures are protected. Workers at the KFC said they were told that unless the birds go into the building, officials can't help. Rodney Taylor, chief of the Prince George's County animal services division, said the vultures are just looking for food. In addition to dining on roadkill, they're eating cat food left out for a nearby colony of feral cats. "When you have cat colonies out here like this, you have a food source. That means you're putting out food for a lot of cats. The vultures come in, and that's food for them as well," Taylor said. Marian Parker helps take care of the cats and has given many of them names. She said she sees the vultures lurching in for the food she puts out. "They will sneak back up behind me when my back is turned and eat that cat food," she said.